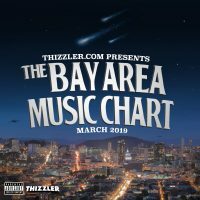 Thizz Island artist Oni Montana and @JDiggsThizz link for “Swipe”. They’re heavily on their player ish on this joint – they know their ladies can get frustrated with them from time to time, but also know they aren’t going anywhere. Check out the new visual up top.